We create websites that work. Smart web design and development from a friendly web design and digital marketing agency based in Windsor, Berkshire. Creative web design and digital marketing services. Bespoke web solutions designed to make your website work hard for your business. All our websites use responsive web design so you look just as good on mobile or tablet as you do on desktop. Get a slice of the huge online market with a highly functional, user friendly e-commerce website. 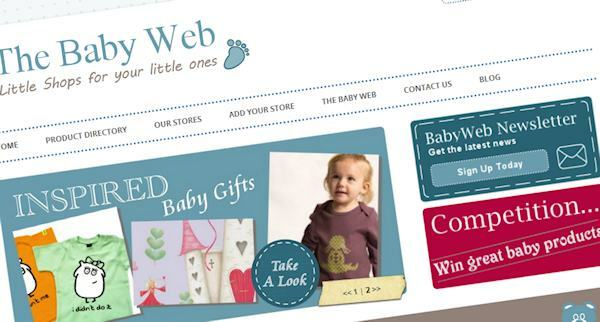 Small business websites from just £1000. Professional web design and support to get you started on-line. Social marketing strategies that engage with online communities and build your social reach. Ethical and effective SEO services to optimise your search engine performance and increase your organic visitors. Web content creation, curation and management. Blogs, tweets, images and videos; our content engages with your audiences. Drive fast, targeted traffic to your site with a managed Adwords campaigns from an official Google Partner.